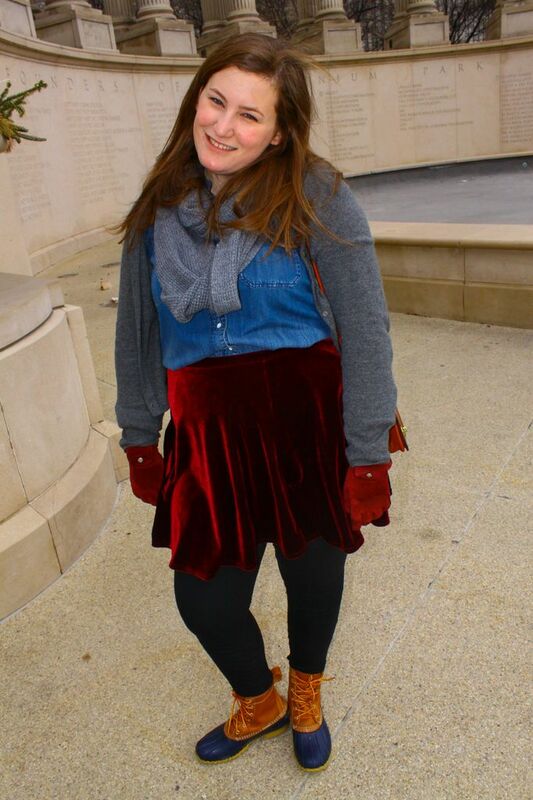 Oxblood was one of my favorite trends this winter. 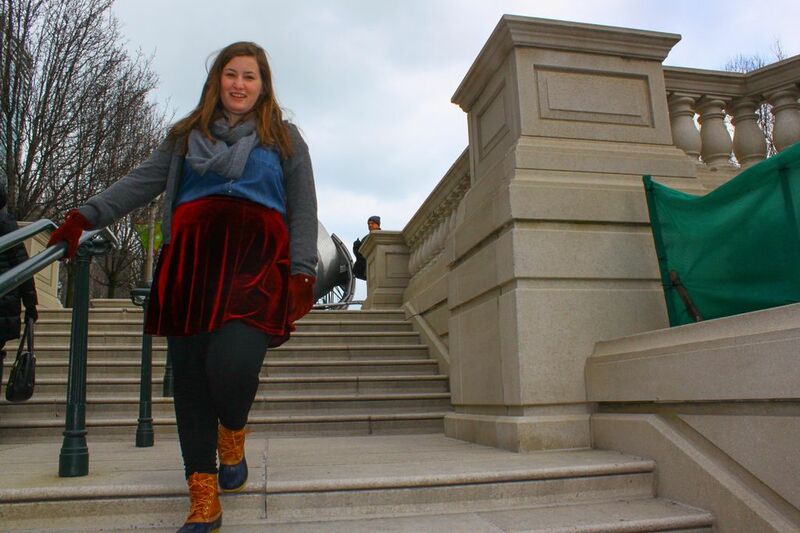 I loved this skirt and have featured it in past blog posts. 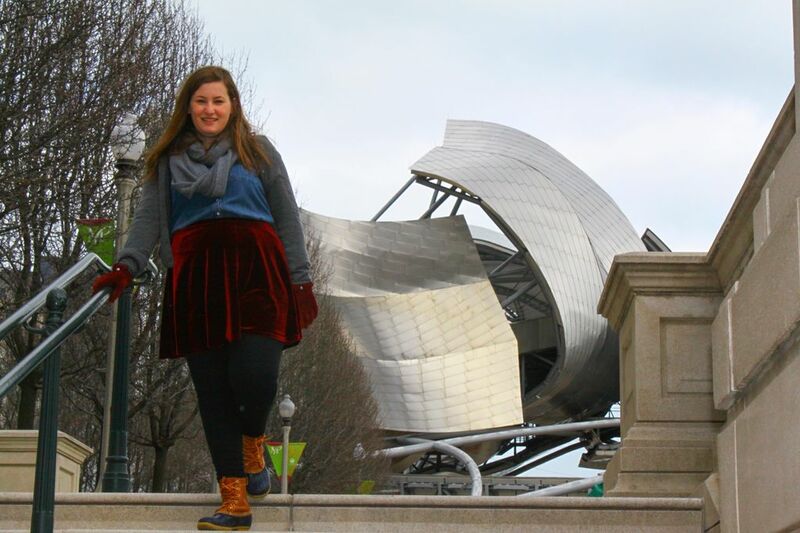 For a day out in Chicago, I bundled up in layers and wore this skirt with a chambray shirt. I love combining chambray with skirts and more feminine pieces. For me it keeps the menswear trend more girlie and polished. What were some of your favorite winter trends?